When OMEGA launched its Co-Axial calibre 2500 in 1999, the entire mechanical watch industry was put on notice. 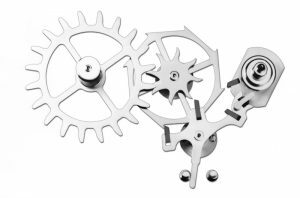 The Co-Axial Escapement in the calibre was the first practical new mechanical watch escapement to be introduced since the English and Swiss lever escapements were invented in the 18th and 19th centuries respectively. 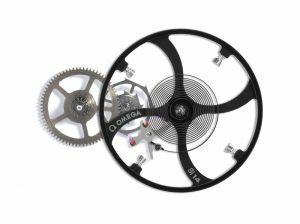 The operative word here is “practical”: in the decade following the launch of the first Co-Axial calibre, OMEGA introduced the state-of-the-industry escapements into every one of its watch lines, achieving chronometric performance standards previously unimagined for series-production mechanical watches. Master watchmaker George Daniels, who invented the Co-Axial Escapement, said of his masterpiece, “It is intended to sustain the public affection for the mechanical watch during the 21st century.” It is well on its way to doing so. In simple terms, the escapement is the heart of the mechanical watch, as it maintains the oscillations of the balance, the watch’s regulating mechanism. 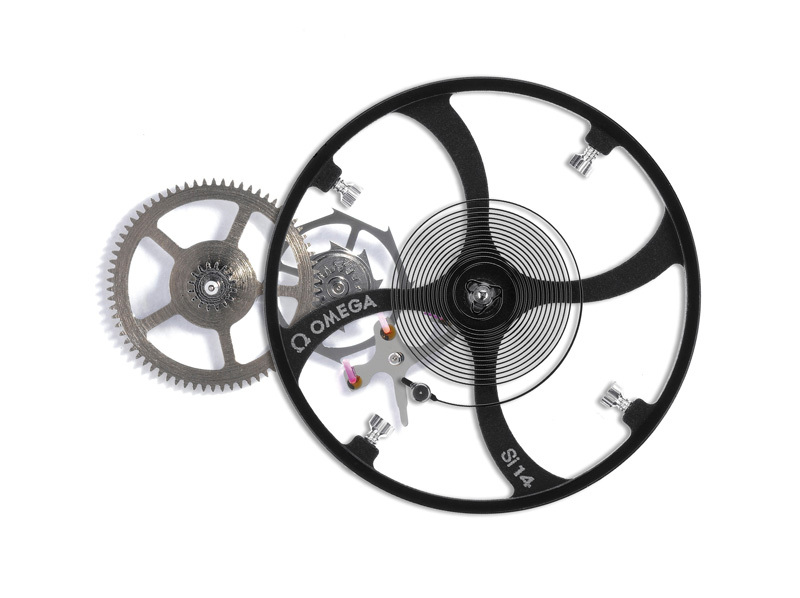 The OMEGA Co-Axial Escapement reduces the friction among the parts that transmit energy to the other components, resulting in a reduced need for servicing for the movement and, above all, greater stability of the watch’s precision over time. OMEGA’s launch of the Co-Axial calibre 8500 in 2007 marked a dramatic step in the evolution of OMEGA’s Co-Axial philosophy. For the first time, the company built an entire movement around the Co-Axial Escapement. Every one of its 202 parts was developed and produced in-house from inception. The movement’s manufacturing processes were optimized for series-production readiness. For OMEGA it was a return to its roots: the company had, in fact, been named for a serially-produced movement developed in-house in 1890. The introduction of the Co-Axial calibre 8500 demonstrated boldly that OMEGA was back among the ranks of Swiss watch manufactures, companies which have designed and produced their own movements in-house. The drama continued in 2008 with the launch of the Co-Axial calibre 8520/8521 designed especially for smaller watches and the Co-Axial calibre 8601/8611, a movement with an added instantaneous jump calendar complication. The revolution in mechanical watchmaking which was signalled by the release of OMEGA’s first Co-Axial movement in 1999 is a defining part of OMEGA – the brand intends, in time, to make the radical technology a part of each of its mechanical wristwatches, carrying on a 161-year tradition of horological excellence.